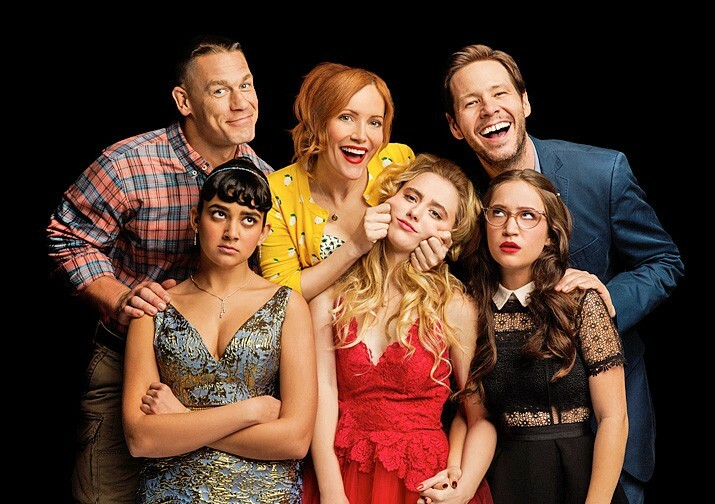 DENIED In Blockers, a group of parents sets out to prevent their daughters from losing their virginity on prom night. 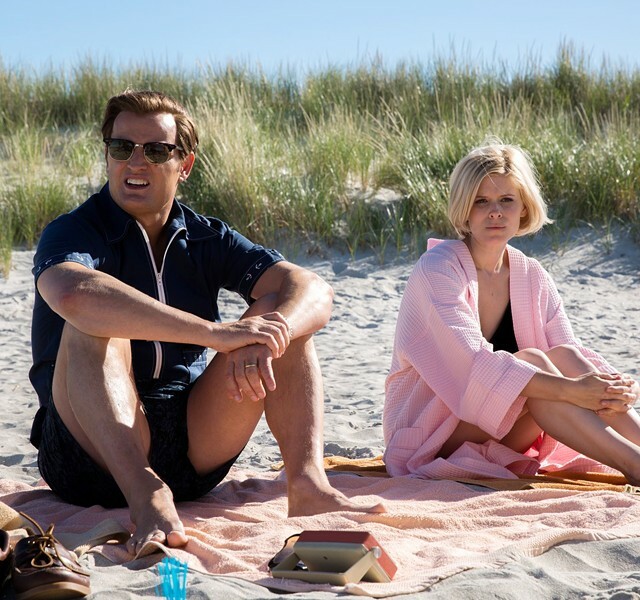 SCANDAL Chappaquiddick explores the events surrounding the drowning of a young woman (Kate Mara, right) after Ted Kennedy (Jason Clarke, left) drove his car off a bridge. SHH! A family's life is threated by creatures that hunt by sound in A Quiet Place. Based on Ernest Cline's novel, the story is an homage to '80s pop culture, which brings broad appeal. If you grew up in the '80s, you're going to love it, and so are your kids. The difference is your kids won't get all the references. The film also focuses on some very topical ideas, such as escapism and living your life online rather than in the real world. The plot revolves around a trio of teenage protagonists. In addition to Wade and his online avatar Parzival, we have Samantha (Olivia Cooke) and her online version Art3Mis, and Helen (Lena Waithe) and her male avatar Aech (pronounced like the letter H). This little nod to gender fluidity and the cast's multiculturalism give the story a progressive and inclusive feeling. There's a place for everyone at this table. In a nod to its video gaming inspiration, the story is set-up like a puzzle, where players have to figure out clues if they hope to find Halliday's keys. If that sounds little like déjà vu, you probably just watched Jumanji: Welcome to the Jungle. Ready Player One is less funny and much more earnest. It's about how geeks will inherit the earth, and Wade is the geekiest of them all. He's studied Halliday's life and his work, so when the clues are revealed, Wade has the smarts to figure them out.